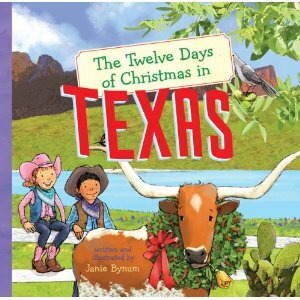 Here’s a way to spend your 12 days of Christmas in the DFW Metroplex! Looking for fun stuff to do with the kids while everyone’s off and in the festive spirit? Check out our list of suggestions and get your Game plan ready without needing three turtle doves or a partridge. Warning: Most events are in and around the Dallas area. We’ll hook you Funky Town carolers up next round! From the time I was a little girl these trains at North Park Center have been circling the tracks each Christmas. It’s cool for anyone to observe but when you’re under the age of 12, it’s even cooler. The Trains at North Park benefit The Ronald McDonald House of Dallas. In its 13th year, his annual fundraiser provides the funds for almost one-third of the Ronald McDonald House of Dallas annual operating budget. Get on board from November 21 to January 3rd and enjoy the most elaborate toy train exhibit in Texas. Tickets are $6 for adults and $3 for children and seniors. You’ll see all sorts of national landmarks and little cities. If you purchase a raffle ticket you get the chance at winning a train set that features Thomas the Tank Engine and his friends. The drawing will take place Dec. 17th at 6pm. Click here for the location and hours of The Trains at North Park. Discount tickets are available at Tom Thumb ($1.00 off regular admission). If you’d like to volunteer click here. 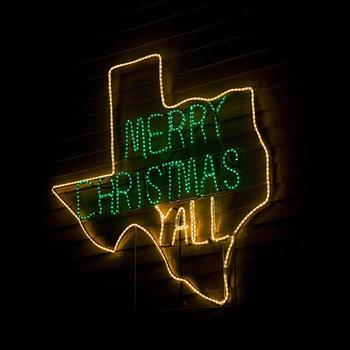 Lone Star Christmas at the Gaylord Texan Resort is a sight for sore eyes!! Every year they bring an indoor winter wonderland that includes 1.5 million holiday lights, a 52 foot rotating Christmas tree, a life-size Gingerbread House, 12,000 ornaments, Saint Nick and of course the amazing ICE! Attraction presented by DreamWorks. ICE! Is 2 million pounds of ice carved into various characters and holiday scenes and this year the theme is : Shrek the Halls! 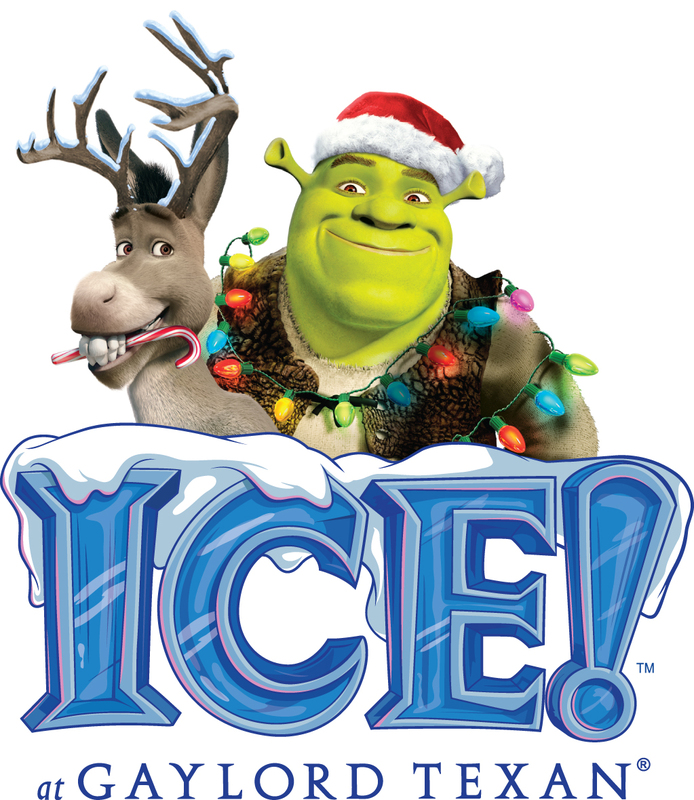 From November 11th to January 1st see how well ice sculptures transfer Shrek from movie screens into ice scenes! You get to relive Shrek’s story as he attempts to plan the “perfect Christmas” for Fiona and the kids. However his plans are interrupted by chaos and commotion. See what happens when Shrek’s Christmas doesn’t go as planned. While we’re at the Gaylord, we might as well mention that the new DreamWorks Experience presents characters from films such as Shrek, Kung Fu Panda and Madagascar with snow tubing, a scavenger hunt, an interactive meal and even special wakeup calls from the characters themselves. 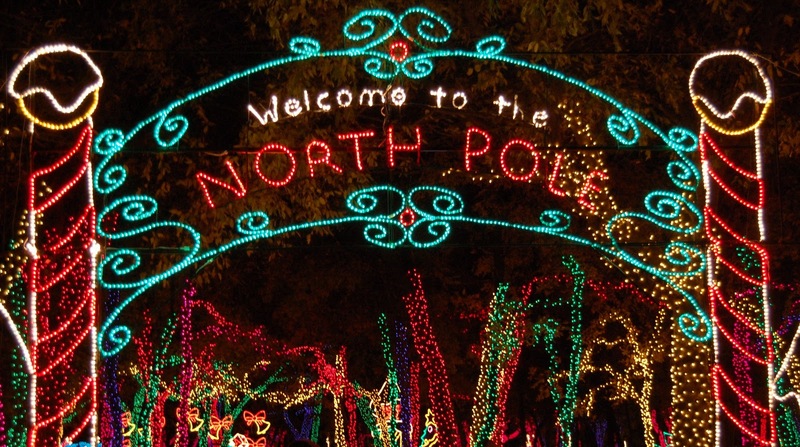 Enjoy such a Holiday getaway at the Gaylord Texan for prices starting at only $199. Mix rock n roll with the sounds of the symphony and add some cinnamon spice for Christmas and you’ve got TSO live at the American Airlines Center! 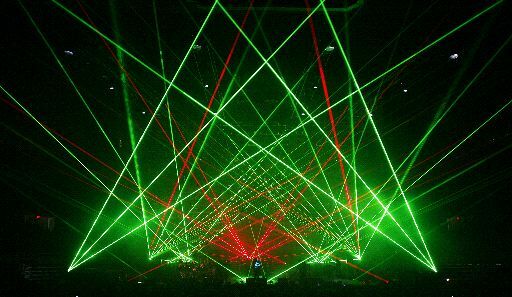 Even if you’re not a big big rock fan, you’ll love the show that the Trans-Siberian Orchestra puts on with music and lasers. I’m not the biggest fan of all the singing but the first half always blows me away. TSO is great for ALL ages! I don’t recommend dragging your 90 year old grandfather who can’t take loud noise out, but if granny is still rockin’ out she’s sure to find a treat. 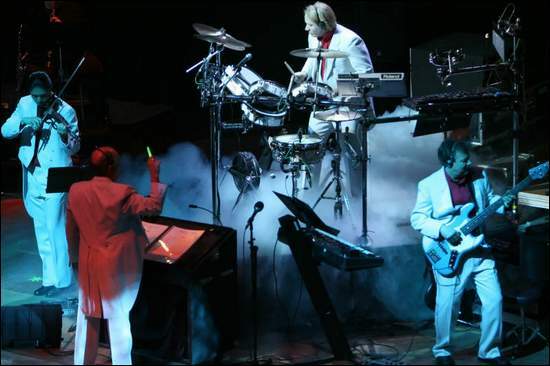 Because of their popularity here, TSO does two shows on December 11th– one at 3pm and the other at 7:30pm. Tickets to the Trans-Siberian Orchestra’s Winter Tour 2011 are already on sale. Visit your local Ticketmaster or go online before this concert is sold out! Sometimes we luck out in DFW around the holidays because it’s not nearly as cold as up north. However, even when the temperatures drop you still may wanna get out and do something fun! Riding roller coasters in the cold is even more exciting for me than when it’s hot and sticky out. Amusement park lovers will be happy to visit Six Flags Over Texas in Arlington for Holiday In the Park running from November 25 to January 2. Holiday In the Park will feature sledding on Frosty Chutes Snow Hill, choreographed lights, festive food, and special shows, such as “The Majesty of Christmas” (which requires an extra fee), Happy Holidays!, and Sounds of the Season (backed by Santa’s Brass Quintet). You can find Bugs Bunny and his Looney pals decked out in their finest holiday threads while carolers roam the streets, and Santa and his wifey will be on hand for photos. You can find a good deal on these tickets from your local Albertsons, Tom Thumb or even Craigslist.org. You may even know someone or have a coworker that gets specials on the tickets from their company. When I was in college the school offered them at a discount so I suggest you keep your ears to the street or just click here to purchase tickets. Remind your family of the TRUE meaning of Christmas by taking part in this beautiful 3-act pageant. The Dallas Christmas Festival is one of the largest Christmas pageants in the nation and one of the top rated Christmas-related events in the state, which is why it makes it to our list without a doubt! It all occurs at the Prestonwood Baptist Church Worship Center located in Plano. DCP has a 500 person cast, 70 piece orchestra and a 100 member technical crew. Only 13 performances take place each year and most of them sell out. Almost 70,000 people attend annually. The 3 act spectacle lasts for about two and a half hours with the first act based on pop-culture, the second act featuring Christmas favorites by traditional choristers and soloists, and the third act covering the entire life of Jesus Christ from his birth to death and resurrection. You’ve never seen a spectacle quite like this. 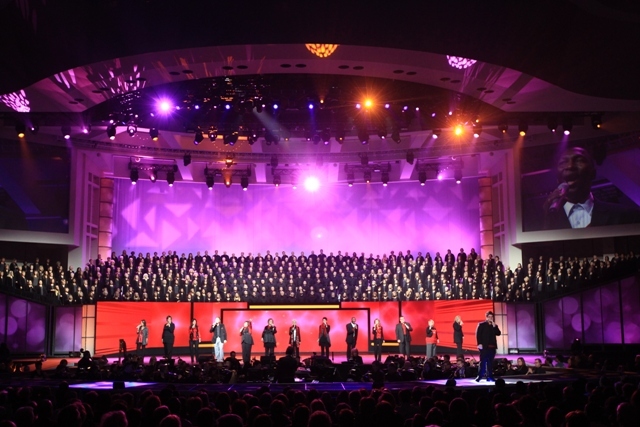 Executive Director and Producer R. Todd Bell is Prestonwood’s Minister of Music as well as Worship while choreography is coordinated by Andy Pearson. The two along with an entire team transform the 7,000 person church into a 15,000 square feet of staging area that is so big it covers the first 1,000 seats designed with such a sophisticated speaker system that attendees on the last row receive the same sound quality as the rest of the room. 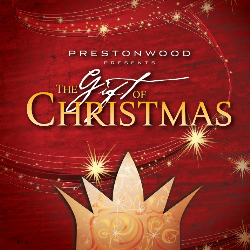 “The Gift of Christmas” runs December 7-11 so plan ahead and get your tickets here as we celebrate the REASON for the Season! Every year I pass these signs for “Prairie Lights”. It must be a very nice display of Christmas lights throughout the Grand Prairie neighborhood because I feel like the sign is at numerous highways or just up every year. Well it is! You don’t need young McCauly Calkin (aka Kevin on Home Alone) or Tim Allen to help you put on a Christmas light extravaganza on your house and yard. Just take a few tips from these North Texas residents who live in Lake Ridge. Steal away family members of all ages into the car and drive through this lighting extravaganza along Lynn Creek Park. Opening Thanksgiving night and running through New Years Eve, you’ll get 4 million lights in a 2-mile path. This year there’s even a walk-through lighted display. Surprisingly enough, Prairie Lights does come at a cost. Cars are $20 M-TH, $30 on the weekend, while Limos pay $50 M-TH and $55 on the weekend. If you have a shuttle van or bus containing 9-30 people it will cost $45 during the week and $50 on weekends. Commercial buses with 31+ people pay $75 on non-holiday (M-Th) and $80 Friday through Saturday. Keep in mind too that if you go on an actual holiday you will pay the weekend rates. Click here for the hours of operation. We have the world’s longest light tunnel right in our backyard! I suggest you hop in the car. 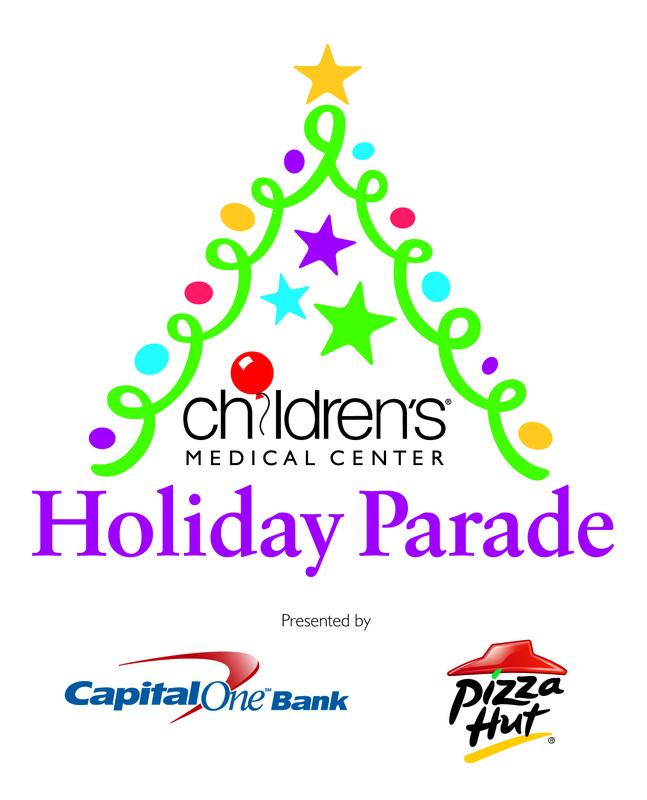 On Saturday, December 3rd, Capital One and Pizza Hut will present the Children’s Medical Center Holiday Parade in downtown Dallas. 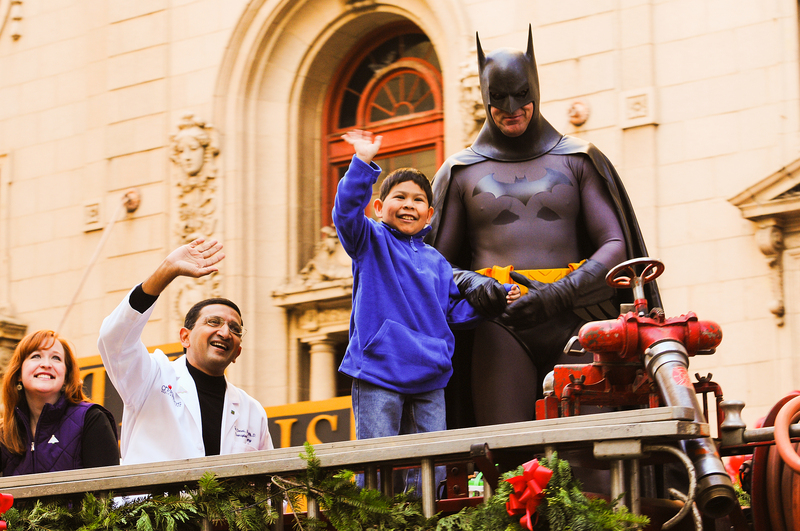 The parade, starting at 10am, will begin at the corner of Commerce & Austin Streets and ending at City Hall Plaza. 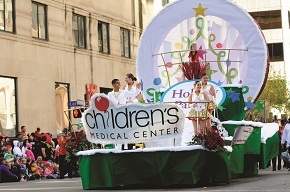 Celebrate the season with marching bands, spectacular floats, giant inflatable balloons and diverse performances by groups from all across Texas. This event is one of our few FREE events and open to the public. However, if you’d like to sit on a bleacher you’ll need a ticket which you can purchase here. See a full map of the sections you can sit in and how much tickets cost. If you or your group would like to actually participate in the parade or volunteer on that day, click here. American Idol winner Jordin Sparks will also be performing! Because of CMC surgeons like Dr. Dev Desai, Kids like Adrian, age 8, get the opportunity to live a regular childhood life after having a successful kidney transplant. Witness Olympic and National Champions live on the Galleria’s Ice rink Nov 25, Dec 3, 10 & 17! The full schedule is here. Holiday Magic on Ice features back-flipping Santas and missile Toes in rare form. Santa has his village set up beginning November 19th through Christmas Eve right by Saks Fifth Avenue on level 2. 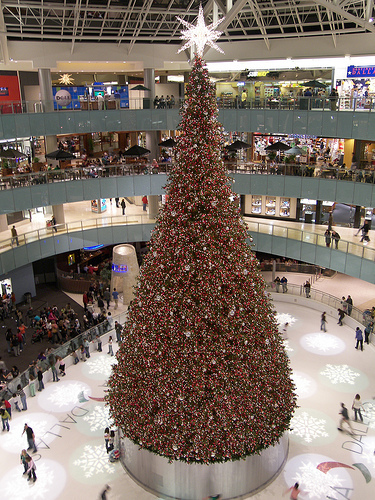 You can’t help but notice the nation’s tallest indoor Christmas tree that takes up half of the ice rink. I swear it gets bigger and bigger each year. Soon there won’t be any room left to skate! Celebrate Hanukkah with the Galleria’s custom-designed 15-foot Menorah. 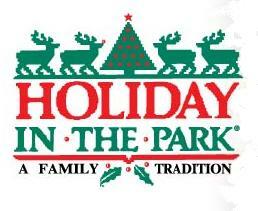 The first lighting will take place on December 20th with entertainment, refreshments and goodies for the kids. This will be on level one near the Guest Reception center 12/20-28 at 5pm. The Plano Civic Chorus starts things off November 25th at 11:30am with holiday singing and a sounding brass performs on the weekends November 25 through December 24. If you don’t catch the Holiday Magic on ICE, you’re bound to catch it somewhere in that mall! 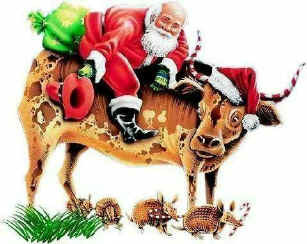 Let one of the Galleria Santa’s direct you right to your parking space. 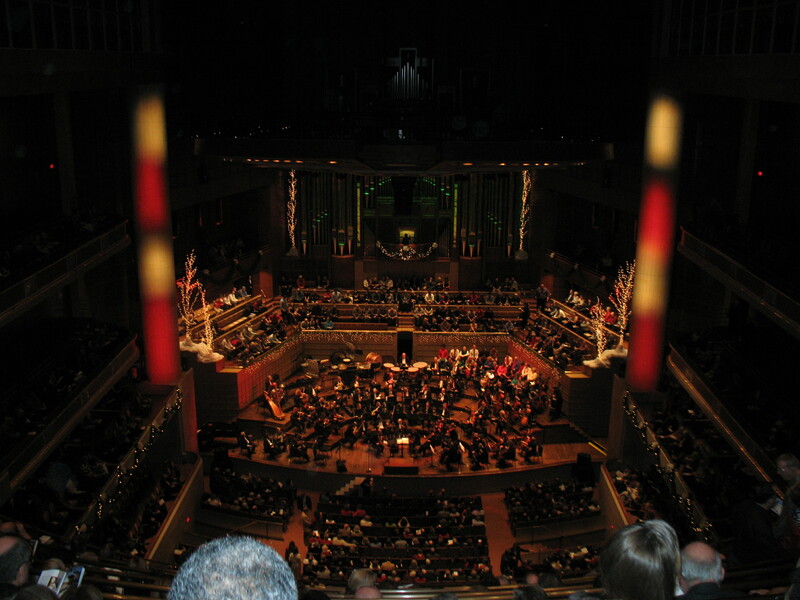 From December 2 nd through the 18th the DSO’s annual holiday concert returns to the Meyerson with a new show for the whole family. (everything on this page is for the entire family though) Join conductors Lawrence Loh and Joshua Habermann for “A World of Joy” which features Christmas carols and majestic pageantry from the Dallas Symphony Chorus, the Christmas Celebration Children’s Choir and the Dallas Symphony Orchestra. The December 2nd show is already sold out so act fast on tickets! Gather a group of family members or church friends for discounts on tickets for 10 people or more. Regular tickets range anywhere from $39 to $125. The DSO also offers a Student Rush where students can get tickets for between $10 and $25. If you can’t make it out to any of the performances, tune in to WFAA Channel 8 for the live filming of “Christmas Celebration” Friday night. Kids can enjoy the magic of the holidays with classical carols, favorite songs and a special visit from St. Nick at Deck the Hall! This special concert brings the season alive for your favorite little ones, with free lobby activities beforehand including a Santa Claus photo booth, an instrument petting zoo, arts & crafts, magic shows, and more on December 10th only at 11am. A portion of the proceeds are donated to the Elan Circle to support DSO education programs. 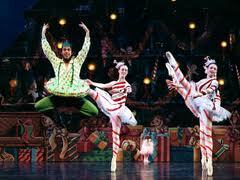 Dallas Metropolitan Ballet presents “The Night Before Christmas” December 11-12. Tickets are $10 to $40 with group discounts available. There are two showtimes on Dec 11th with guest artists Mikhail Ilyin and Margaret Severin – Hansen. All performances are done at the McFarlin Auditorium on SMU’s Campus. Get your tickets at Ticketmaster.com. The Dallas Theatre Center presents “A Christmas Carol” by Charles Dickens, Directed by Matthew Gray and Adapted by Richard Hellesen November 26 – December 24. The classic Christmas story is filled with traditional songs and heart-warming performances to get you in the holiday mood. Chamblee Ferguson, Brierly Resident Acting Company member and longtime Dallas Theater Center favorite, will portray the miserly Ebenezer Scrooge in a product your family won’t want to miss. 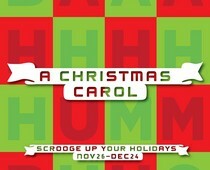 A Christmas Carol goes to support the North Texas Food Bank also. Call 214.880.0202 for tickets. 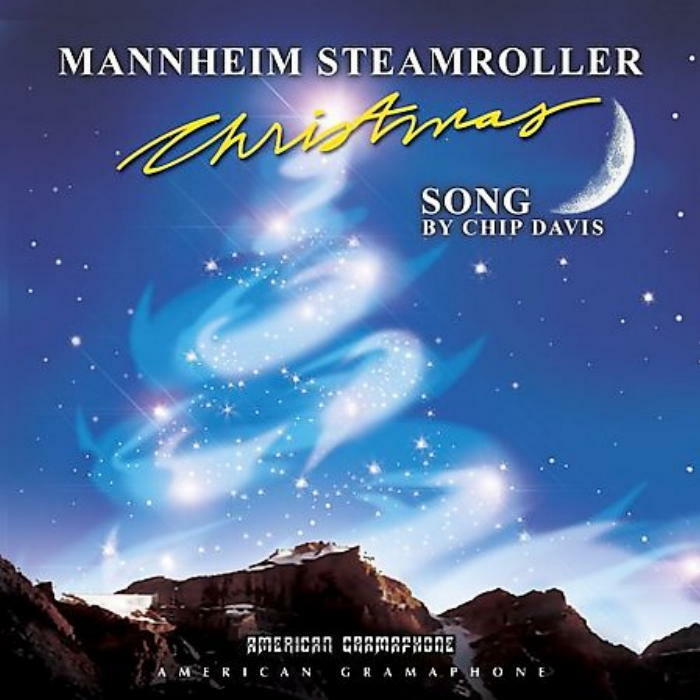 Wind down from all the holiday festivities the day after Christmas with a live performance by Manheim Steamroller at the Meyerson Symphony Center< December 26 & 27 at 7:30pm. They’re just as good as when you first heard them decades ago. This musical group founded by Chip Davis and Jackson Berkey, is primarily known for its modern recordings of Christmas music. They’ve sold 28 million albums just in the U.S. Catch this tour as Manaheim Steamrollers return to Dallas for another riveting concert just in time to ease into the new year. If you’re household is anything like mine, then you’ve got all of the Christmas albums already on deck for post Thanksgiving. Be prepared to pay a pretty penny for the tickets but considering it’s Chip Davis behind this tour, along with a few new musicians, it may be worth it. That’s all I’ve got for you for now. Take your pick and Deck the Halls! As more events roll in, I’ll try to keep ya posted.